RICHMOND, VA – Registration remains open for the Sports Backers 8k Training Team, which will hold its first group runs on September 15 at eight convenient locations around the area. 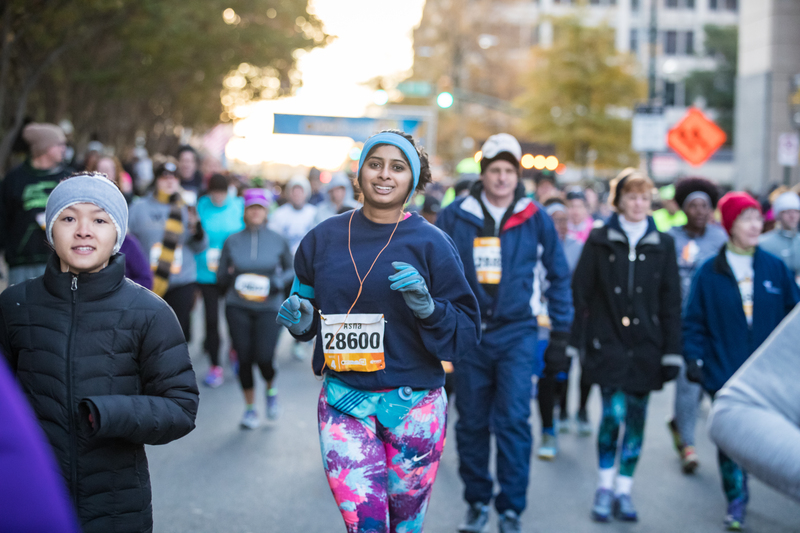 The eight-week program is designed to prepare runners for the VCU Health 8k on Saturday, November 10, during the Anthem Richmond Marathon weekend. The program emphasizes the group approach to training. This marks the eighth year of the Sports Backers 8k Training Team. The 8k Training Team locations include the Bellemeade Community Center, Capital One Cafe in Carytown, Chesterfield County Health Department, the Goochland Family YMCA, Coal Mine Coffee in Midlothian, New Highland Baptist Church in Hanover, Whole Foods Market in Short Pump, and Challenge Discovery Projects in the East End. There is also a traveling team option for those interested in meeting at different locations each week. Travel team locations include the Virginia Capital Trail, Brown’s Island, and other local landmarks and establishments. “Several years ago I walked a race with no training team or preparation. I decided to try again, but the right way this time,” said Jan Sloan, a past Sports Backers Training Team participant. “The training, clinics and meetings were so valuable! I enjoyed the Saturday experiences very much.” “I never expected the support, fun, and lifelong friendships I gained from the Training Team!” added fellow participant Lauren Caldas. Participants will meet on Saturday mornings for a group run with experienced and knowledgeable coaches who offer training advice and feedback. 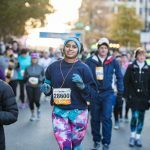 During the week, runners follow a written training schedule on their own that will prepare them gradually and safely to complete 4.97 miles on November 10. Those who make $25,000 or less annually or receive proven TANF, Food Stamp, or Energy Assistance Benefits from Social Services are eligible for a special $10 rate for the 8k Training Team. Anyone interested in taking advantage of this income-based entry free, visit the Sports Backers office located at 100 Avenue of Champions, Richmond, VA 23230 to apply. For details on required documentation, please call 804-285-9495 or visit http://www.richmondmarathon.org/training/8k-training-team.aspx. The cost of the program is currently $55, which includes entry into the VCU Health 8k. Online registration is available through September 23. For more details and registration information for the Sports Backers 8k Training Team, please visit www.richmondmarathon.org.